What about tripods for beginners? This beginner's guide to tripods will help you get the most out of your tripod. The best tripod for a new photographer should be easy to use and should hold the camera steady. 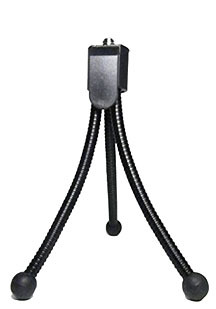 More than any other quality, your camera tripod should be very affordable for you as a photographer just starting out. You have so many good choices. There are plenty of starter tripods in the marketplace that won't break the bank and will serve you well. You also need to know how to use tripods the right way. Here are 5 tips on getting the most stability from your tripod. Let's do a comparison of three tripods that would all be considered as appropriate for a beginning photographer. A best seller by a wide margin, many many readers of this blog have opted for the taller Amazon Basics Tripod. The 3-way head is the easiest to operate and the price is absurdly low for such a tripod that's this tall. A jump in price and in quality, the manfrotto is still a basic tripod, but has some nice advanced features as well. I've had two Bogen/Manfrotto tripods for many years and they still work as always. Rangers Tripod. It's a lot of tripod for the money and ball heads have taken over as the most popular type of tripod head to get. 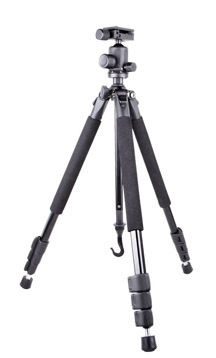 This can double as a great travel tripod because of the unique way to fold the legs to get it down to 14 inches long. Where do you start? There are just a few tripod characteristics that should matter to you. Here are the features of tripods you'll want to pay attention to. Beginners don't need to buy tripod heads and legs separately. You can save money by buying complete tripods rather than buying the head and legs as separate components. Leave the compatibility issues up to the pros. Buying a tripod that already includes a tripod head is easier and cheaper. That way you're ready to shoot right away as soon as you get your tripod. 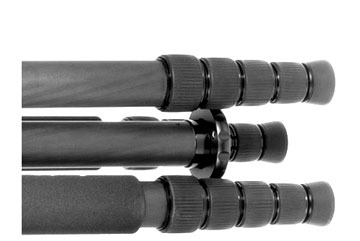 Tripod legs that are made of carbon fiber are lighter and more expensive. Beginning photographers like you don't have a full-sized sensor pro camera body and so you don't need a heavy duty tripod. New photographers who use point and shoot cameras and small DSLR cameras don't need to buy a high capacity tripod. Save your money. The tripod capacity numbers are really just subjective, but you can use them to compare tripods. Don't max out your tripod. If it's rated at 8 lb. capacity, then keep the load at 5 lb. If it's rated at an 11 lb. capacity don't put more than 8 lbs on it. There are no standardized tests to measure a tripod's weight capacity. You can get tabletop tripods, mini tripods, compact tripods, travel tripods, and tall tripods. The important thing to remember is how tall you are and the type of photography you'll be doing. If you're going to be using it for any extended amount of time, your tripod should be able to hold your camera at eye level. 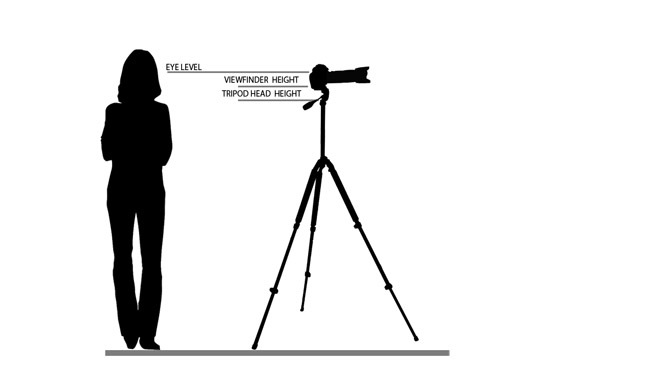 Here's how to determine the tripod height you need. The number of sections in the legs affects the height, how heavy, how steady, and how compact your tripod folds up. For the beginner, it's best to just keep it simple with 2 or 3 section tripods. Unless you're going to use it for travel photographer, you don't need to be too concerned on how short it can compact down to. You can learn a lot about the advantages and disadvantages of any one tripod by reading what other buyers have discovered. The internet gives you access to dozens or hundreds of camera tripod reviews. It is a great time to be a consumer! Twenty years ago you might get a recommendation from one friend about one certain tripod. If you were really a camera accessory detective back then, you'd subscribe to Consumer Reports Magazine or buy a Popular Photography issue with a review. Now you have Amazon, the King of Review Sites as your best friend. You don't have to have an account or buy anything from Amazon if you've got somewhere else in mind. Just use it as a review site, driven by the opinions of so many other photographers who've already purchased the item you're considering. You must have a realistic expectation when it comes to performance and durability. Cheap tripods are made from plastic and other economical materials that won't last as long as aluminum and carbon fiber tripods. That doesn't mean you shouldn't consider this as an option. You just need to have a realistic expectation to its performance and durability.Treat them gently! If you over-tighten knobs, overload them with a heavy camera, or bang them around they will break. Here's a video that shows you 5 simple ways to get the best stability out of your tripod. You can buy camera tripods for beginners anywhere. You might already know I am an Amazon addict, but there are literally 1000s of place to buy a tripod that is appropriate for new photographers. You can even get a used tripod from Craigslist or eBay if you carefully look at the credibility of the seller first. Your local box stores and the big chains like Best Buy, Walmart and Kmart have plenty enough selection. I like to order my equipment on-line because I am lazy and don't want to drive around shopping. Amazon is my favorite because of the extensive number of reviews that consumers write about the items they've purchased. Good luck with your search for a good beginners tripod. Shoot more photos. Watch less TV. 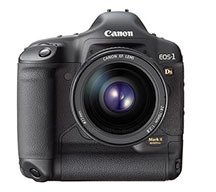 Definitely very affordable at less than $4, but very limited capacity and very limited uses. 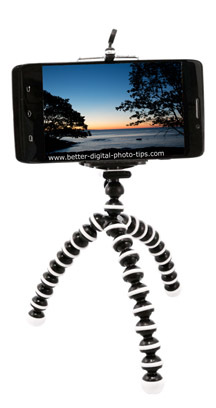 A tripod like this would be okay if your beginner photographer shoots with a smart phone.